Play in the foam pit during your recreational class! 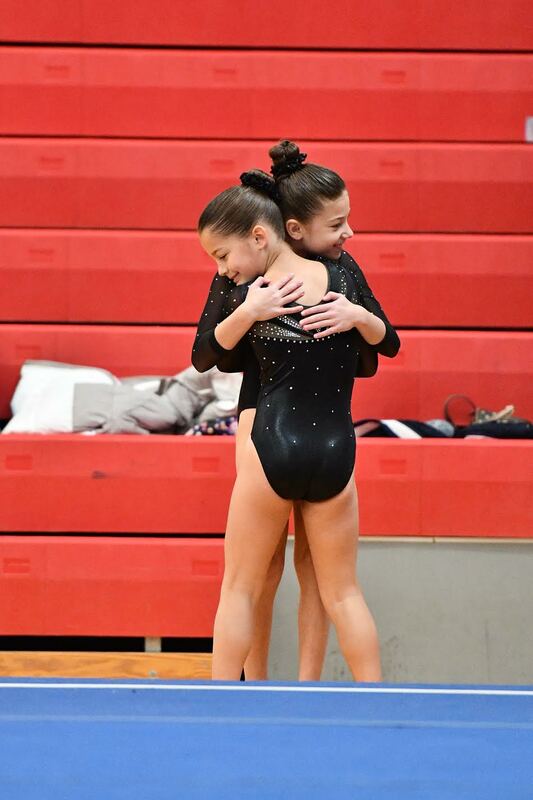 Here at JAG, we believe in providing a solid foundation of body mechanics and movement along with social skills for children to utilize in the sport of gymnastics, as well as other endeavors in their life. We as coaches assist in providing them with the tools necessary to navigate through life successfully and through the sport of gymnastics. Gymnastics at JAG enhances your child's development through a positive mindset and an increased confidence in their body. Yes, I CAN! 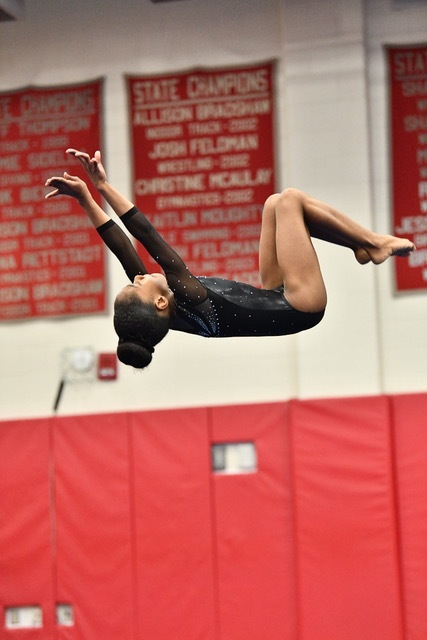 The sport of gymnastics provides a forum for children to develop important lifelong skills; determination, patience, persistence and resilience while enjoying the process of learning how to flip! We welcome you to the JAG family! 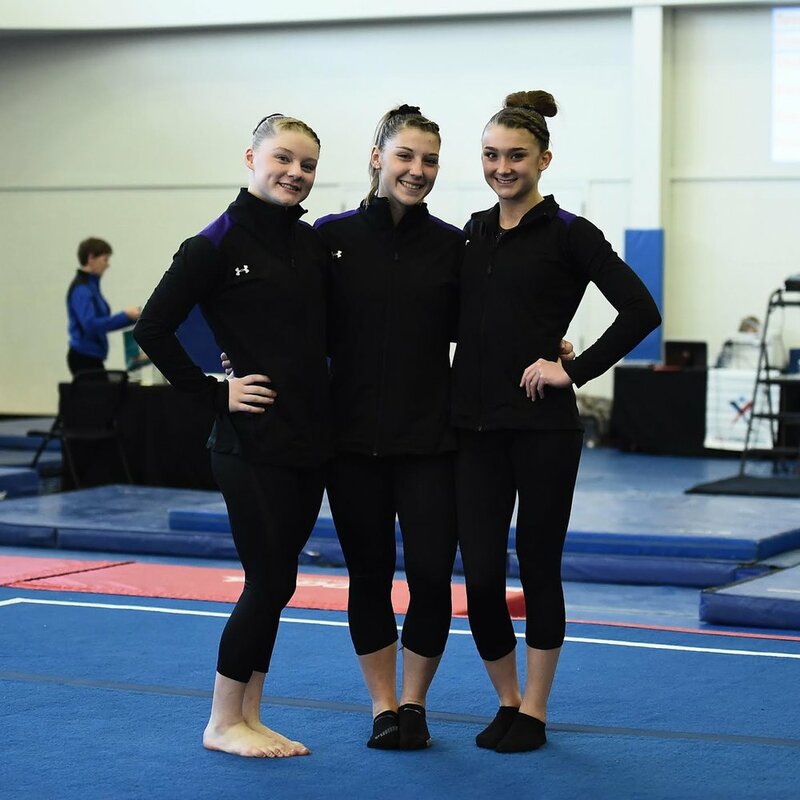 Here at J.A.Gymnastics, we boast large competitive programs ranging from the Junior Olympic program levels 3 through level 10 to the Xcel program Bronze through Platinum levels! In the 2018 season, we had full teams competing for every Junior Olympic level and we are continuing to grow in numbers! Learn more about both of these programs today! Opened in October of 2017, we are now located at 2 Toelles Rd. Unit 1! Our space is now bigger and better with new renovations including an in-ground trampoline and much more!